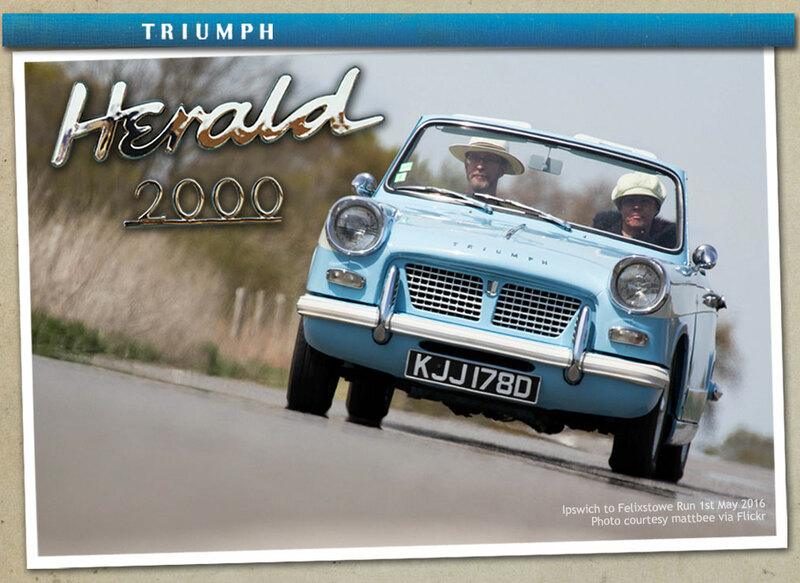 For the sum of £200 I managed to buy my first car in 1979 – a blue Triumph Herald 1200 convertible, KJJ 178D. I then proceeded to tidy her up using copious amounts of filler and a re-spray with a garden sprayer. A couple of years later it failed the MOT due to “excessive chassis rust front to rear”. So in June 1981 I started a major body-off restoration. 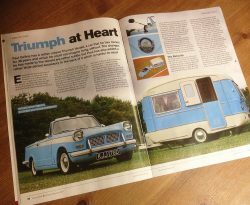 The aim of the rebuild was to use the 2 litre, 6 cylinder Triumph Vitesse engine and running gear while keeping the appearance of the 1200 Triumph Herald. Necessitating a fairly major but subtle re-working of the front end to fit the larger engine in. The rebuild took over seven years to complete (click here for photos). Some 20 years after the first restoration she was starting to get a bit “untidy”. No major rust other than the doors. The rest of the body was just suffering from surface rust in places. In August 2007 I finally took the plunge and decided to strip her down again, this time taking 14 months to get her back on the road. (click here for photos). In July 2016 we purchased a Viking Fibreline caravan, while in good condition overall it had been badly painted by the previous owner, so was stripped down and repainted in matching blue and white (click here for photos). 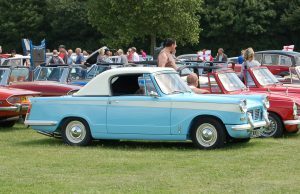 There is also a selection of photos from the various car shows and events we’ve been to. 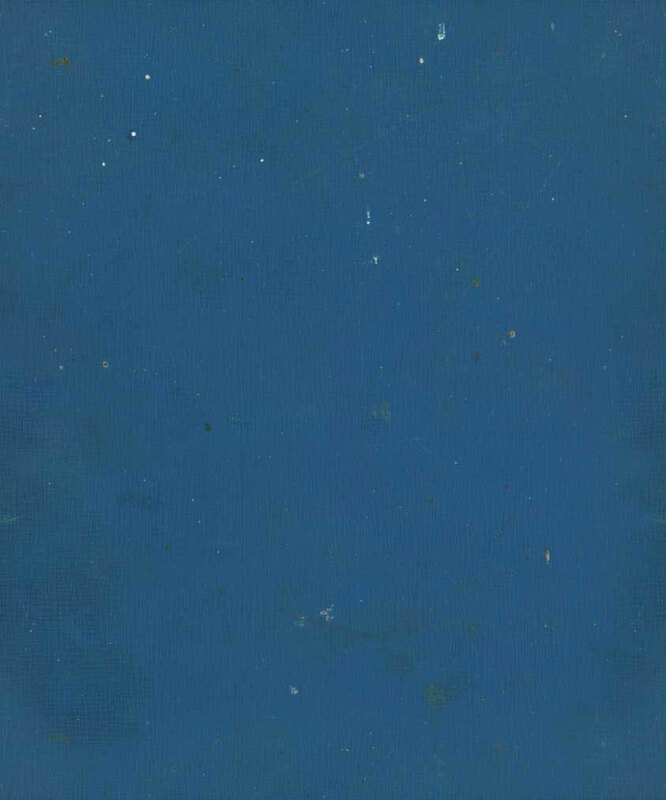 Click here or from the menu above for posts and pictures of these outings.